Architectural realisation of a building and its opening to the public with a range of services are central components of the building and design process of libraries. Post-Occupancy Evaluation (POE) is the final step in this process. 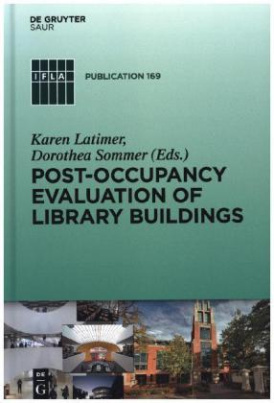 It provides a opportunity to assess whether the construction and design of the building has indeed met the library's and users' requirements and how effectively the building functions.